Runway 16/34 has been extended and resurfaced - Now 4108' X 75' ! 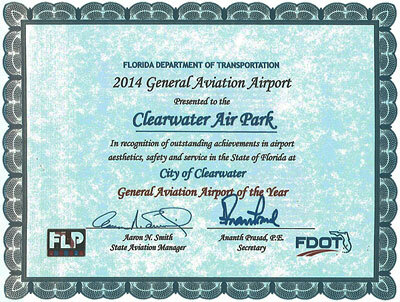 The Clearwater Airpark (KCLW) is located at 1000 North Hercules Ave. in the heart of Pinellas County. The airport sits at an elevation of 71 feet above sea level and is equipped with a newly extended and resurfaced 4108 foot runway and taxiway. 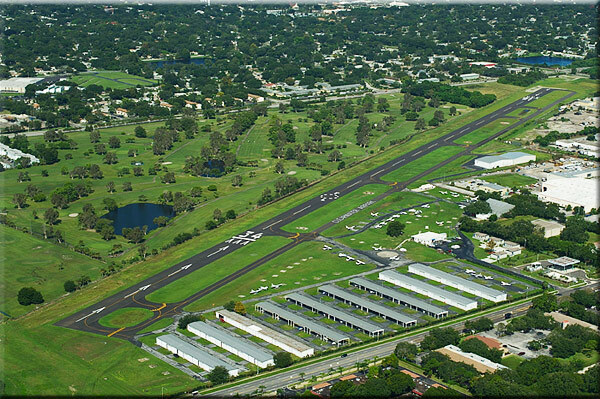 Take offs and landings are permitted from 7 a.m. to 11 p.m.